Football Manager 2017 promises to be the most complete to date with some major additions to the squad, significant improvements to key areas and plenty of subtle touches which dramatically enhance the FM experience. As always, there’ll be plenty of new additions to discover for yourself. 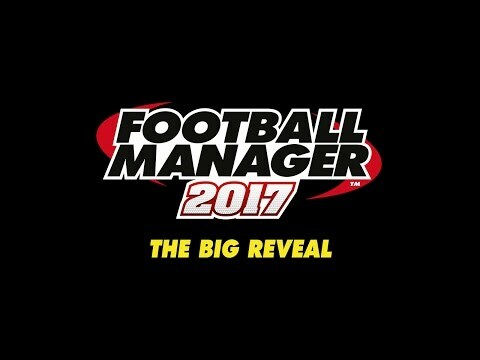 Football Manager 2017 features announced!